Portland, OR – Lensbaby will announce at Photokina the release of Spark, a fun and affordable addition to the Lensbaby lens family. If you are visiting Photokina, stop by to see Spark first-hand at the Lensbaby booth: Hall 5.2, Booth D31. Spark is geared towards young photo enthusiasts who are looking for a creative spark to help break out of the box of traditional photography. Spark lets photographers capture creative images in-camera that have a sweet spot of focus surrounded by beautiful artistic blur. 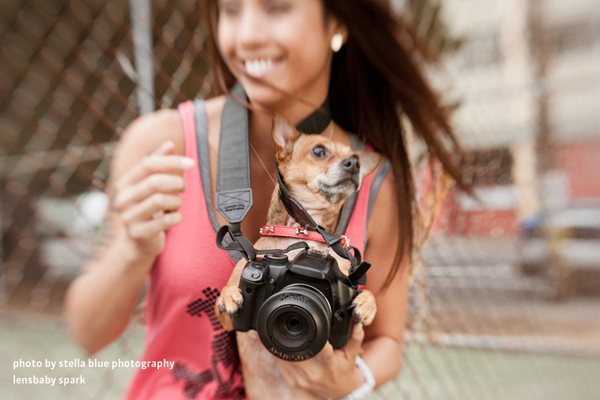 It is a manual focus lens that provides a fun, tactile shooting experience. 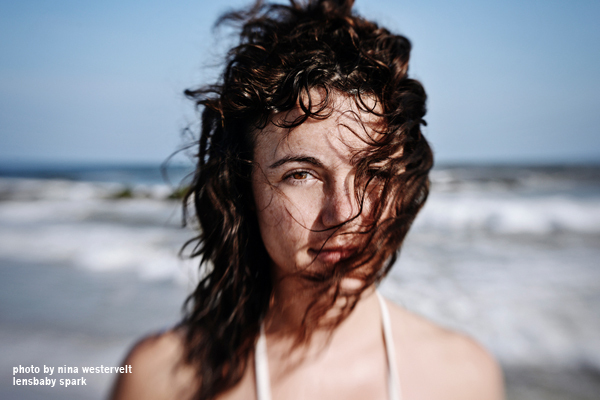 Photographers squeeze to focus, and tilt to move the “sweet spot” of focus around the image. This new Lensbaby speaks to youthful, adventurous photographers looking for fun, creative tools to help tell their unique story. Indomitable photographers who harness energy and inspiration by capturing the magic of fleeting moments through their camera lenses will find a kindred spirit in Spark. Whether documenting their experiences on vacation, or their daily escapades in their own hometown, Spark is designed to help young, creative photographers express themselves. 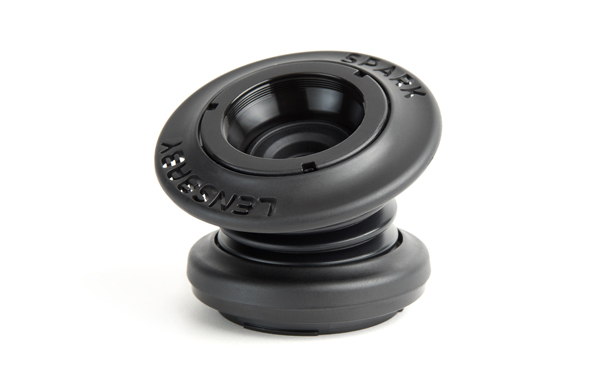 Spark is a lightweight lens with a unique 50mm selective focus multi-coated glass doublet optic. The optic features an f/5.6 fixed aperture providing ease of use for new Lensbaby enthusiasts. This entry was posted in Brand: Canon, Brand: Nikon, Brand: Others (Cosina, Carl Zeiss, Leica, Mamiya, Samyang, Vivitar, Zenitar,etc), Featured Photography Merchants, Photography Articles & Videos, Uncategorized and tagged Canon, Cathay Photo, Lensbaby, Lenses, Nikon. Bookmark the permalink.